In order to identify your lace, please enter the code number which is written on the back of the swing ticket. 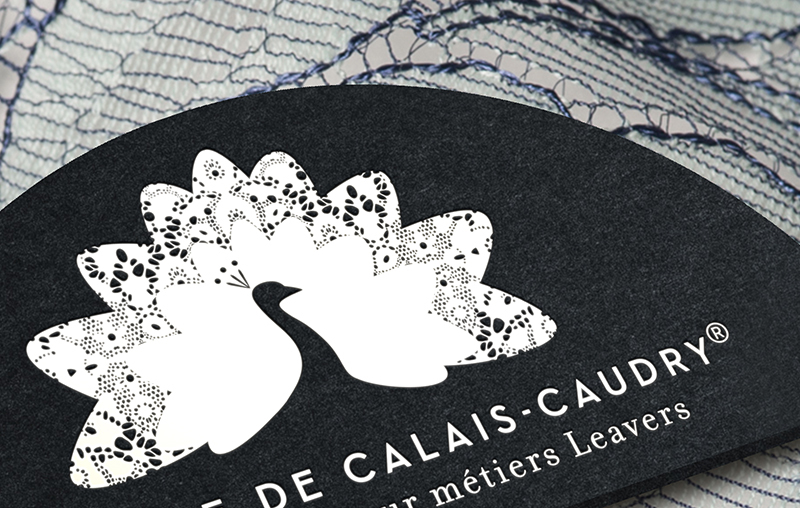 The new Dentelle de Calais-Caudry® label, replacing the Dentelle de Calais® one, specifies the historic sites of production in its new name. 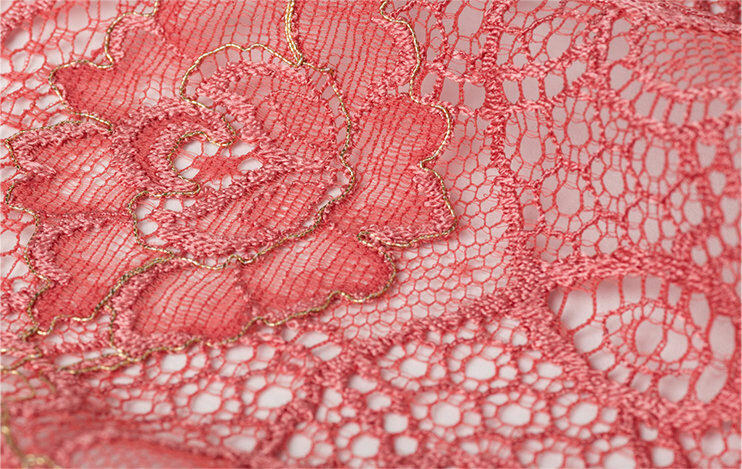 It guarantees the excellence of this traditional, luxurious lace woven in France exclusively on Leavers looms since its origins, in world-renowned lace mills in Calais and Caudry. 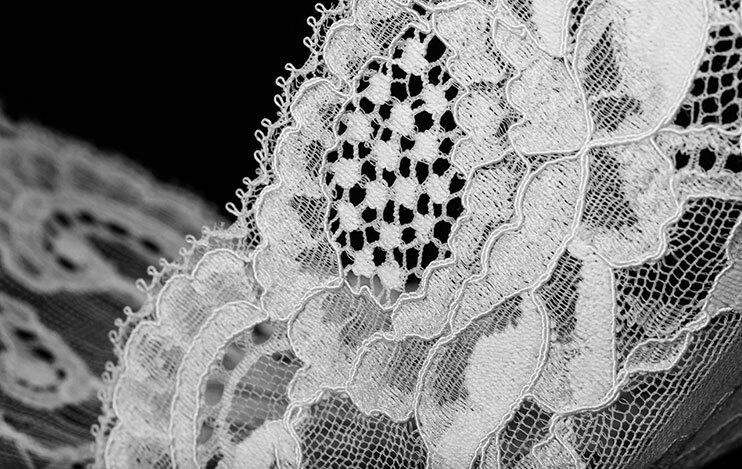 Dentelle de Calais-Caudry® lace is the result of a two-hundred-year-old craft combining the technical prowess and precision of the Leavers loom with highly skilled manual work. Dentelle de Calais-Caudry® is the label of an iconic lace, the stuff of dreams with its beautiful craftsmanship and timeless glamour. 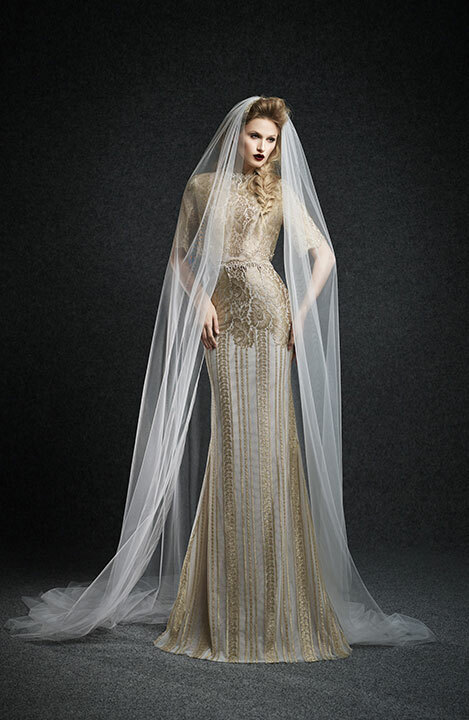 The lace is inherently linked with French chic, elegance and femininity and talented designers use its sublime beauty and transparency to show off the body’s curves and delicate skin. With infinite possibilities, it lends itself to creativity in design and decoration sprinkling enchantment on everything it touches. 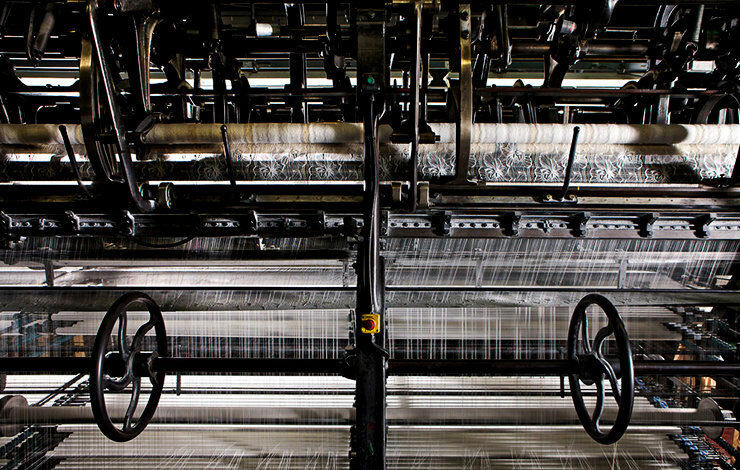 In spite of its incredible delicacy and transparency, Dentelle de Calais-Caudry® lace is a remarkably strong and resistant fabric, due to an original method of interweaving warp and weft threads. Soft to the touch and easy to care for it lives up to the rigours of a modern lifestyle. The content of this site, including but not limited to, the logos, texts, illustrations, drawings, models, photographs, videosâ€¦ and also editing of these are, except where mentioned otherwise, the exclusive property of the FFDB, and are protected under French law governing intellectual property. Any use or reproduction, total or partial, of the elements contained in this site, in whatever form, is strictly prohibited without prior authorisation from the FFDB, and if not obtained could lead to legal prosecution for counterfeit under articles L335-2 of the French penal code covering intellectual property laws. The information supplied on the Dentelle de Calais-Caudry® website is entirely indicative. Its accuracy, comprehensiveness and timeliness cannot be guaranteed. In no event shall the FFDB be liable for any direct, indirect or consequential damages resulting from the use of the information. The existence of any links from this site to another in no way constitutes a validation of this other site or its content. Photographs : Any credits other than those of FFDB are featured on each photograph or image on the site. 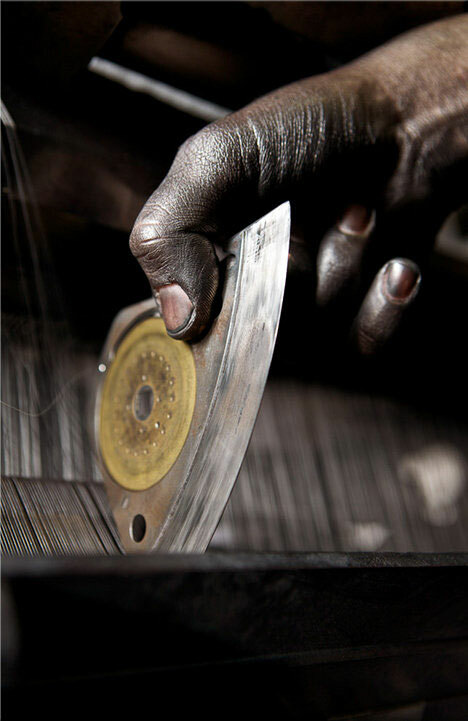 The photographs of Philippe Schlienger illustrating ’the loom and the hand’ are from the book ’Dentelle Backstage, du plancher au podium’ by Philippe Schlienger, published by Verlhac Editions. 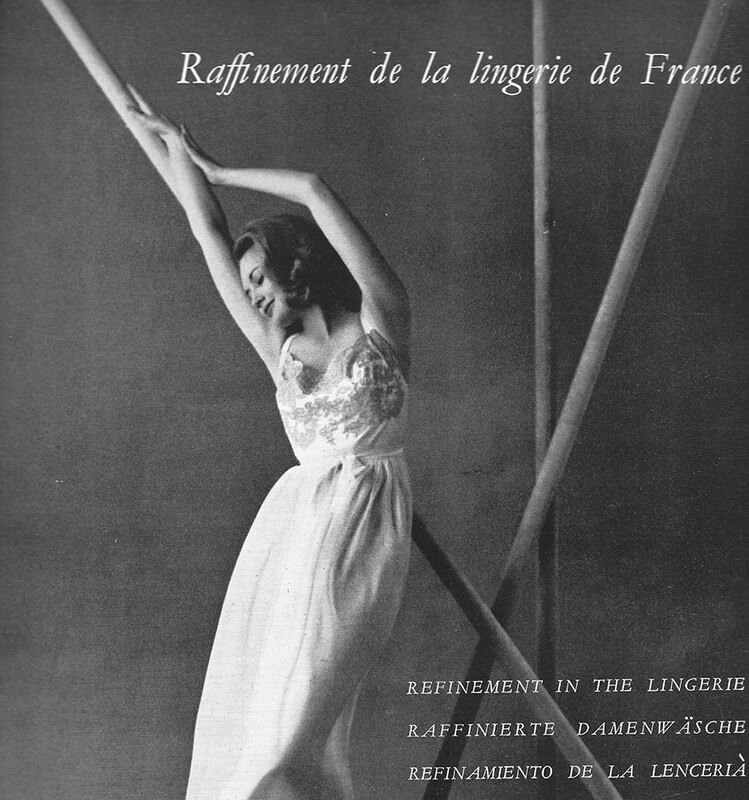 This site has been developed with the precious help of the Haute Couture houses, Ready-to-Wear and Lingerie brands, the Cité Internationale de la Dentelle et de la Mode de Calais (CIDM), the Museum of Lace and Embroidery in Caudry as well as photographers who have provided their pictures. All credits are included. 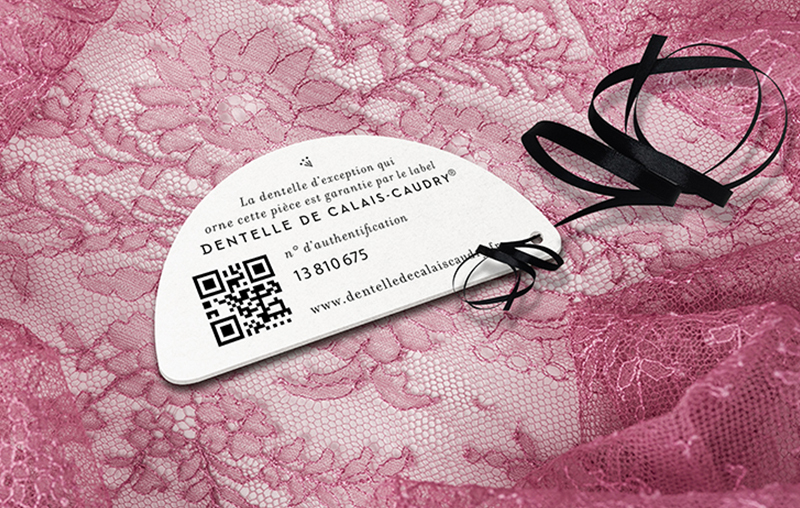 This site has been created to promote the Dentelle de Calais-Caudry brand owned by the Fédération Française des Dentelles et Broderies (French Federation of Lace and Embroidery). It has been financed in part by the French Direction Générale des Entreprises part of the Ministère de l’Economie, de l’Industrie et du Numérique, and Promotex, through a project supporting ’promotion and innovation of emblematic French-made products (2013-2016)’. Le décompte des pages lues s’effectue par des cookies installés sur votre ordinateur. Ces données, nécessaires au bon fonctionnement du site, sont traitées automatiquement par les serveurs et certains de nos partenaires (Google Analytics) pour pouvoir vous fournir un service adapté aux caractéristiques techniques de votre appareil et mesurer l’audience de notre site. Si vous refusez l'enregistrement de cookies dans votre terminal vous ne pourrez plus bénéficier d'un certain nombre de fonctionnalités qui sont néanmoins nécessaires pour naviguer dans certains espaces des sites. Pour les mesures de trafic dites de Webanalytics, le site utilise Google Analytics. Pour bloquer l’utilisation des données par Google Analytics.